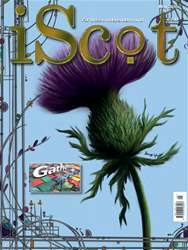 Digital Subscriptions > iScot Magazine > May 2018 > Who, or what, is the Remembrancer? FOLLOWING hot on the heels of Who, or what, is the Lord Lyon? from last month’s issue, it looks like we might have a mini-series on our hands here! 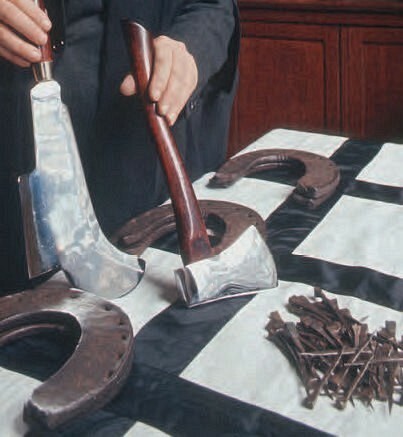 Actually, an investigation of all of the arcane and archaic structures of the British State would run to considerably more than just a mini-series… But, getting back to the point, although The Remembrancer may sound like a character from Game of Thrones or suchlike, it is actually the official title of a real person that poses serious questions of the democratic transparency of the Westminster Parliament.